Hello! Welcome to The Common Scents Mom! My name is Stacy McDonald, and I’m a pastor’s wife, homeschool mom, part-time author, and ever-learning aromatherapy student turned Young Living Crown Diamond (independent) Distributor! I began using essential oils in 2001 because I wanted to make my own natural perfume and bath products. However, it wasn’t until March 2010 after joining Young Living that I began to experience the powerful benefits of therapeutic grade essential oils. Before that, I hadn’t realized there was such a powerful difference, and that pure, therapeutic grade oils had the potential to do so much more than just smell good! In January 2011, while my husband still joked about my “snake oils,” I launched The Common Scents Mom. Read about my Life After Exhaustion here. 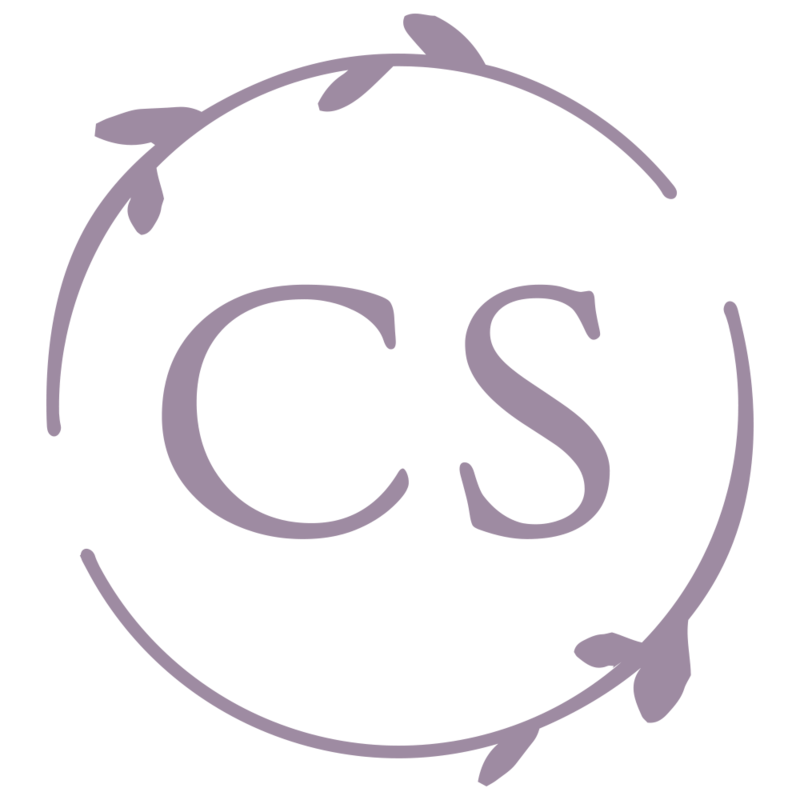 In the early days, I simply viewed teaching about essential oils as an extension of my ministry to other women; I wanted them to be equipped to take control of their own health, and to be able to minister to their families naturally. I had no interest in a business. 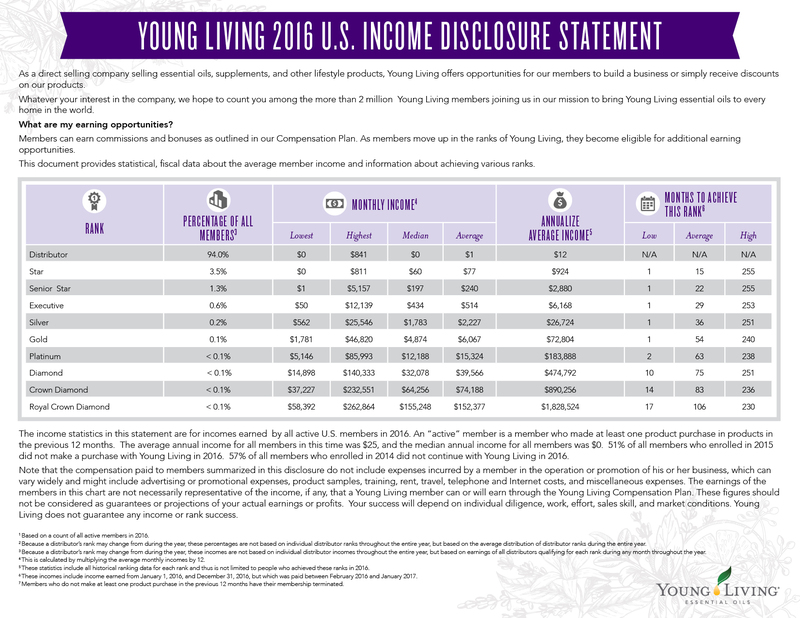 Read up on Young Living’s Income Disclosure Here. But, soon, the oils began to sell themselves. As others discovered how well they worked, word spread, and I began to receive what I now refer to as “The Accidental Paycheck.” I liked the idea of these “referral” checks, but I still didn’t see the potential ahead. Eventually, my husband, James, stopped calling my oils “snake oils” and started asking me, “Do you have an oil for this?” He was hooked. 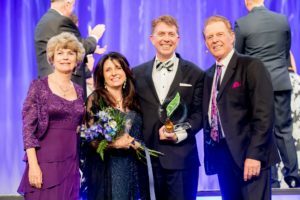 It wasn’t long before he also caught the excitement and vision for the business side, and we began working together to grow an organization that is now helping thousands of families experience renewed health and freedom! Stress, toxic chemicals, unnecessary drugs, poor eating habits, and financial hardship all contribute to poor health. The Young Living lifestyle helps people to experience freedom on so many levels! In October 2014, James and I achieved the rank of Diamond in Young Living. And in March 2017, we ranked to Crown Diamond! 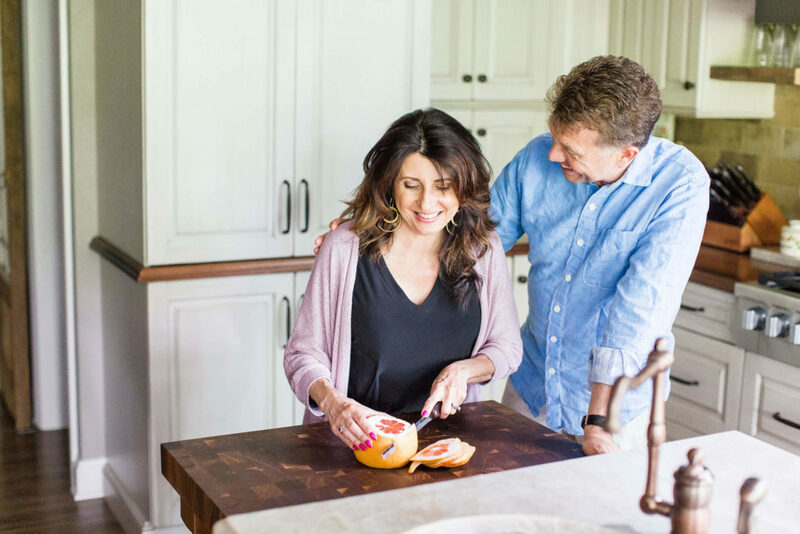 We are both passionate about helping to equip families with the knowledge and tools they need to take control of their own health, and to experience financial freedom in the process! Find out how this can be you! It is my goal to live my life to the glory of God, enjoying Him every step of the way! I believe that our physical, emotional, and spiritual health is crucial to meeting that goal. Here you’ll find information and tips on using essential oils in your everyday living. When God created the herbs, flowers, trees, and shrubs, He blessed us with therapeutic grade essential oils that can be used in cooking, promoting health and wellness, cleaning, scenting the home, massage, relaxation, fighting germs, romance, bonding, and dealing with emotions. I can’t wait to share with you some of what I’ve learned!